Check out this beautiful digital camera. 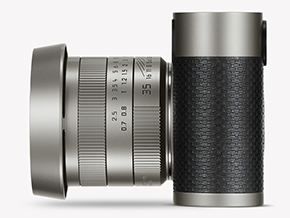 It’s the Leica M Edition 60 which is commemorating the 60th anniversary of the Leica M-Series range finders. It’s like the Porsche or Rolls Royce of cameras. 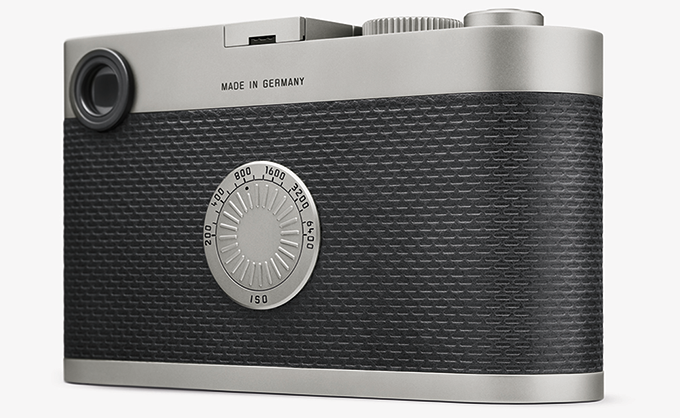 Leica has been known for their superior German built quality. Wired reports that the Leica M Edition 60 boasts a 24 mega-pixel full frame sensor, a 35mm/F1.4 kit lens and a feature set that would make the most scrupulous of photographers drool. The Leica M Edition 60 is limited to a run of just 600 meaning that even with a price tag of $19,000 these cameras won’t last long. This camera is missing the big LCD viewfinder that we’ve come to expect from a digital camera. Most every DSLR has a rangefinder at the top of the camera and an LCD viewfinder as well. Most photographers that use an actual DSLR take the picture looking through the rangefinder and then quickly refer to the viewfinder to see how the photo turned out. Well with this Leica that’s not possible. The LCD viewfinder was omitted on purpose to give the camera an even more authentic feel. Sure you can fire off rapid shots with this bad boy but you can’t cheat and look so to a degree the user is going to be more critical in taking their photos, even if they are digital. “Smack-dab where the LCD screen would normally be on the back, there’s an ISO-adjustment wheel instead. Those settings reach up to ISO 6400, and the M Edition 60 captures RAW files in DNG format at up to three frames per second.” Wired’s Tim Moynihan said. 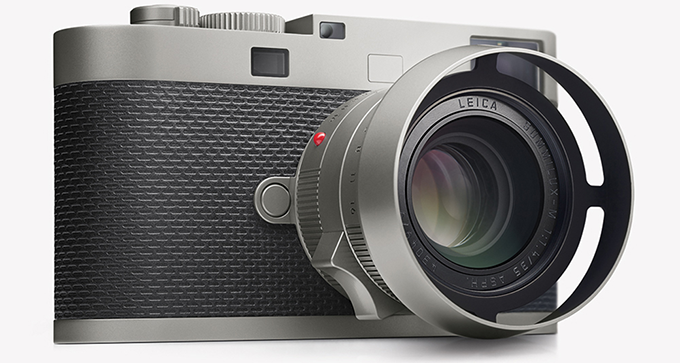 There’s also a separate $12,000 lens that will be available for the Leica M 60. Both items are available for preorder at B&H Photo.